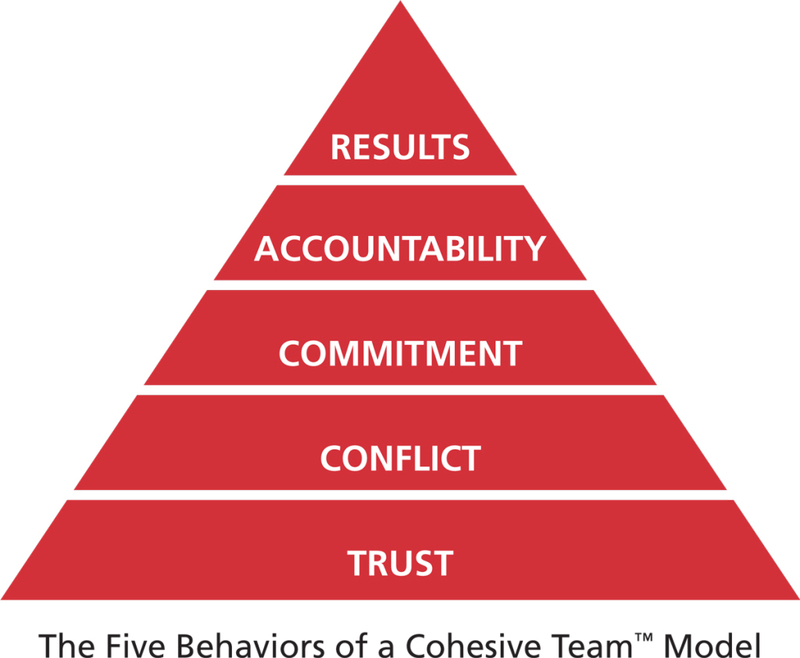 The Five Behaviors of a Cohesive Team combines the power of Everything DiSC® with the influential teamwork model introduced by Patrick Lencioni in his best-selling book, The Five Dysfunctions of a Team, to help team members learn to work together better to become more effective and engaged. It is appropriate for use with intact teams at all levels of the organization. This program has been used by successful companies worldwide as a powerful learning tool for effective leadership and team building. 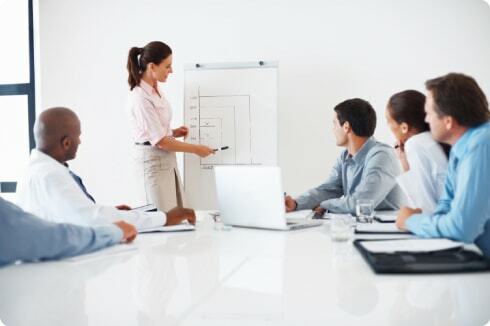 This team development program has a simple goal—to help team members understand, embrace, and put into practice The Five Behaviors. 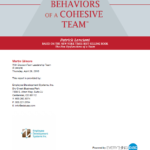 Participants of The Five Behaviors of a Cohesive Team program discover what it takes to build a truly cohesive and effective team.